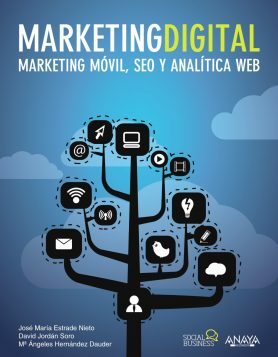 Discover the 10 books on digital marketing in Spanish that will teach you all the keys you need to improve your online visibility. 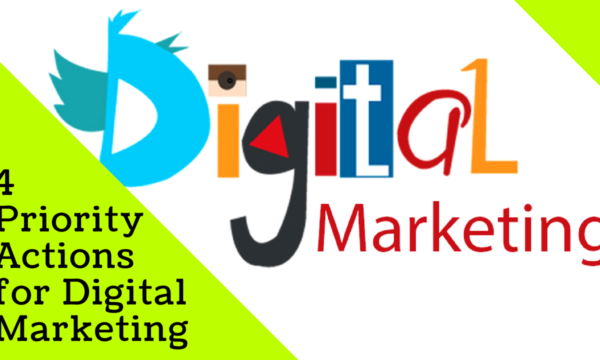 Digital marketing has become an indispensable tool for any company or brand that wants to break into the online world element. 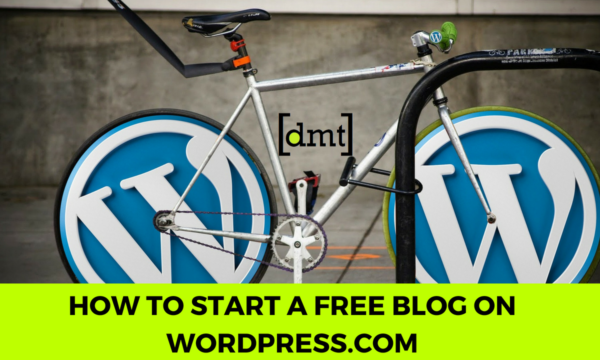 So much so that is very easy to access multiple specialized media, magazines, blogs, etc. speakers and report on this topic. 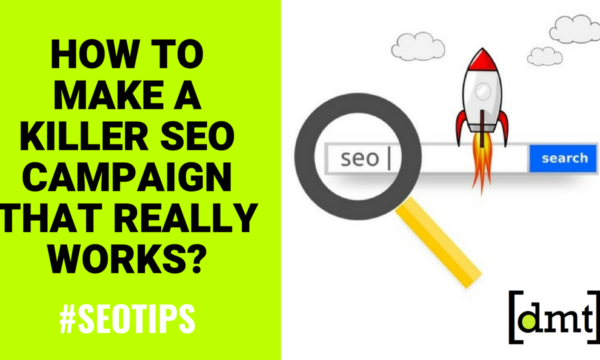 However, this information overload can sometimes cause the opposite and create confusion against certain aspects that relate to the digital marketing. 1. 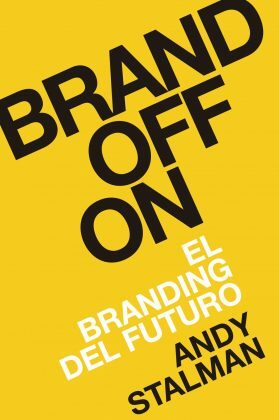 Brandoffon: Branding the Future (Andy Stalman). 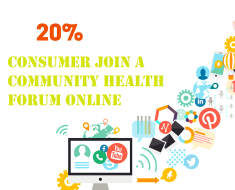 In this book the author provides quick read his views on how it has evolved the relationship between consumers and brands with the appearance of the online world. With it you will learn the keys to generating brand image in this new context and strengthen the relationship with your potential customers. 2. Digital Marketing. 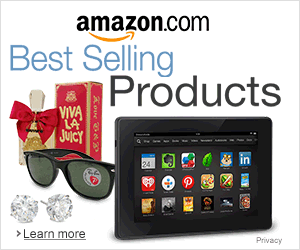 Mobile Marketing, SEO and Web Analytics (Jose Maria Estrade, David Jordan, MªÁngeles Hernandez). 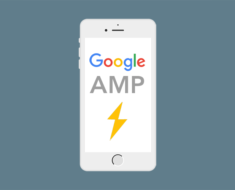 Comprehensive guide that brings together the three essential areas of digital marketing: SEO, Web Analytics and Mobile Marketing. Written in a simple and practice-oriented language, it provides a complete overview of the concepts to be taken into account to initiate a comprehensive marketing strategy digital. 3. 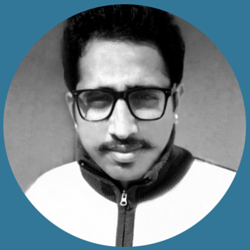 The guide Community Manager. Strategy, tactics and tools (Juan Carlos Mejia). 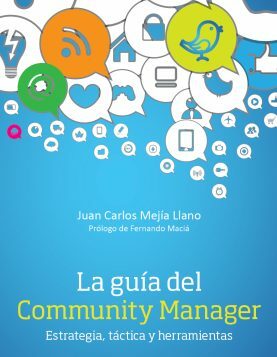 Book focused on the strategic aspects and the tools that a community manager needs to know to make the most of social networks and generate a good brand image. 4. 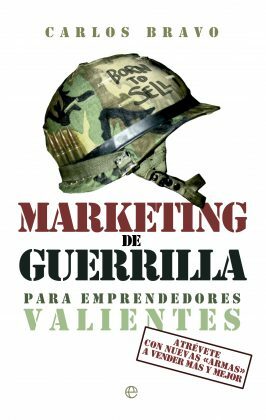 Guerrilla Marketing for Entrepreneurs Courageous (Carlos Bravo). 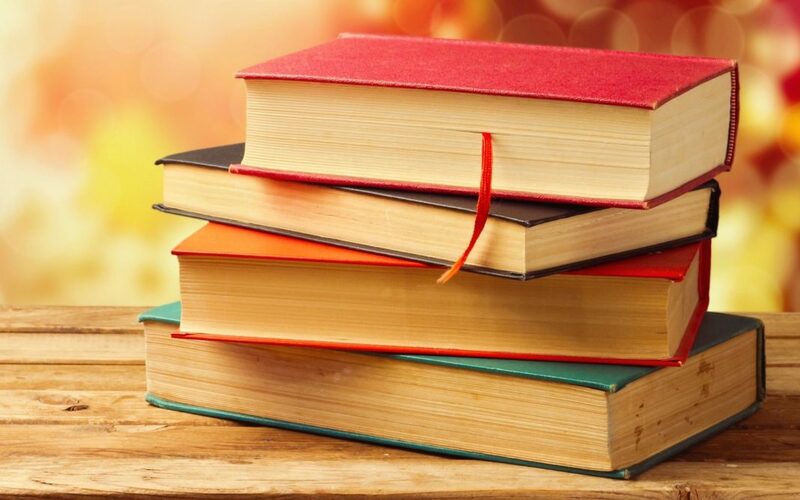 It offers a reflection on how to integrate marketing in the online environment and gives examples of real cases to facilitate the implementation of different digital marketing techniques that are uncovered throughout the book. 5. 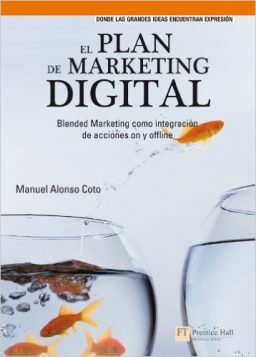 The digital marketing plan: Blended Marketing as integration of actions on and offline (Manuel Alonso Coto). In this book the concept of Blended Marketing focusing on the necessary link between the online world and the offline strategies for communication and effective marketing really addressed. 6. 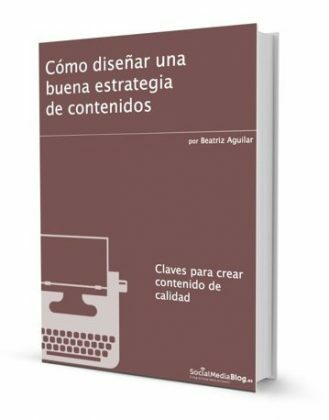 How to design a good content strategy (Beatriz Aguilar). This book explains the keys to create quality content, organize them and select those that are most useful for creating items with the highest potential possible. 7. 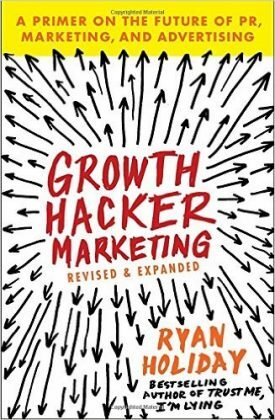 Growth Hacker Marketing (Ryan Holiday). 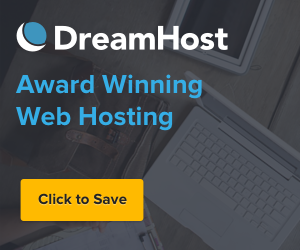 This work focuses on the mentality of Growth Hacker and necessary to grow communities of users quickly and generate massive traffic tools. 8. How to Succeed in Social Networks (Manuel Moreno). 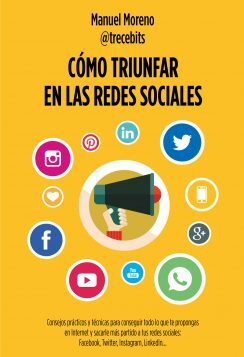 Book full of tips and techniques to apply on the Internet and social networks for positioning and increase online visibility. 9. 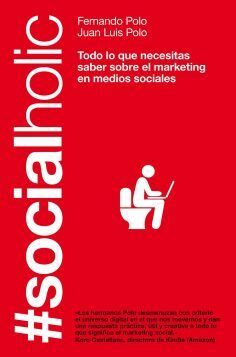 #Socialholic: Everything you need to know about social media marketing (Fernando Polo, Juan Luis Polo). Analysis of the evolution of society in its relationship with social networks and how this has turned into a potential customer “supersocial” and “hyper” client. 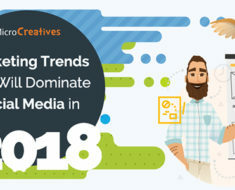 All it explained through case studies and interviews that provide a broad view of the new landscape that companies face to connect with your audience effectively. 10. OrganicSM. 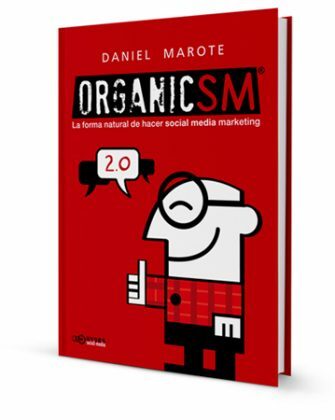 The natural way to make Social Media Marketing (Daniel Marote). 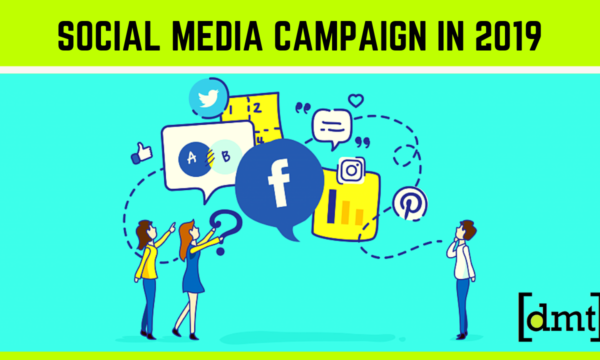 Guide for companies that want to venture into social networks through an organic process that creates long-term greater visibility and better brand image.